Kamenetz’s people of course denied the statement. Bought the statement does, in fact, fit a pattern of corruption in Baltimore County under Kevin Kamenetz that actively fostered or turned the other way from corruption under his nose. It also fits nicely with Kamenetz’s private thoughts on the new school board members, leaked to the press in 2016. Kamenetz and his staff are talking about who they can control on the board of education and his assistant, Don Mohler, specifically complaining about Governor Larry Hogan’s appointment of Kathleen Causey and Ann Miller. It happens that Causey and Miller are the two members who were questioning Dallas Dance and his questionable contracts and who voted against renewing his contract. The chain shows Kamenetz and his people whining about the very people who brought transparency and accountability to the Baltimore County Board of Education. 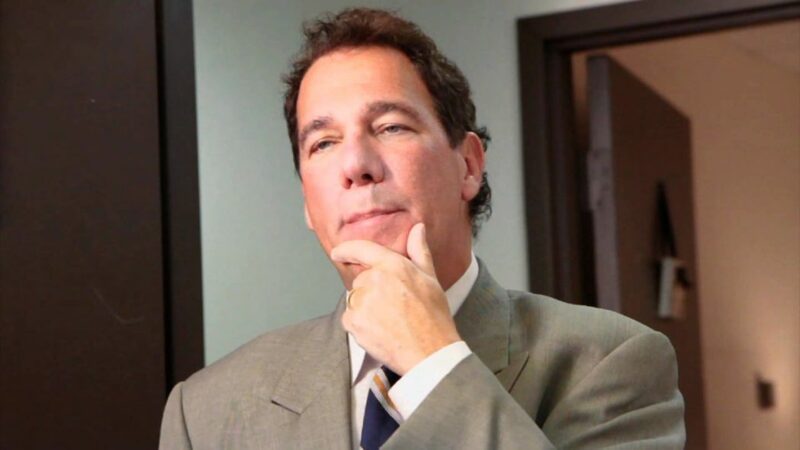 So what did Kevin Kamenetz know? Did he know that Dallas Dance was engaging in deliberate corruption while serving as Superintendent? Did Kamenetz try to dissuade the Board of Education from investigating Dance or, at the very least, dissuade them from looking too closely at Dance’s performance? Either way, it was clear Kamenetz didn’t want Hogan appointees shining light on the shenanigans going on in his school system. We likely won’t get direct answers from Kamenetz. But it is very clear that, either through malice or incompetence, that Kevin Kamenetz actively fostered Dallas Dance’s corruption while he was Superintendent of Schools. And that is something that the voters must hold Kamenetz accountable for.